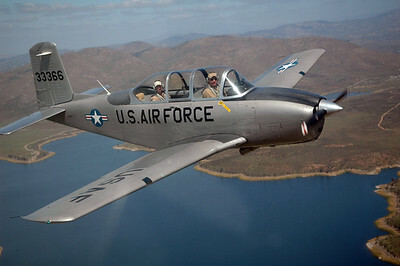 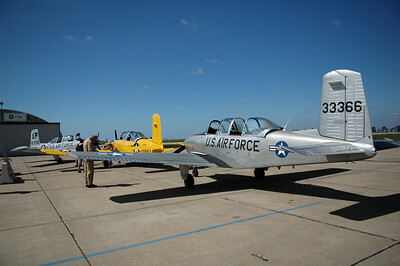 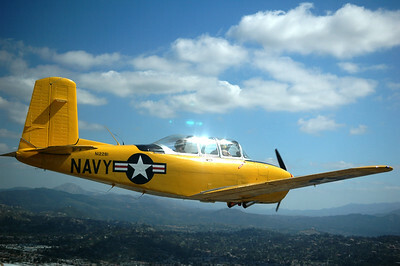 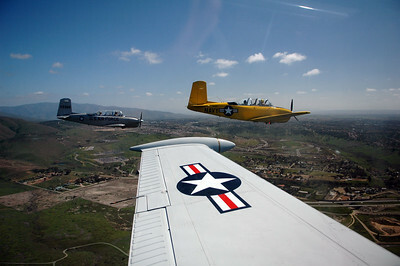 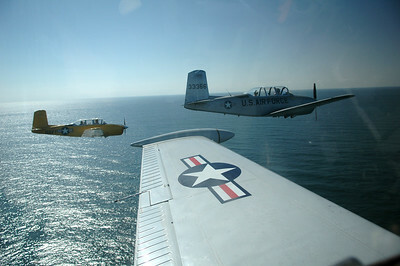 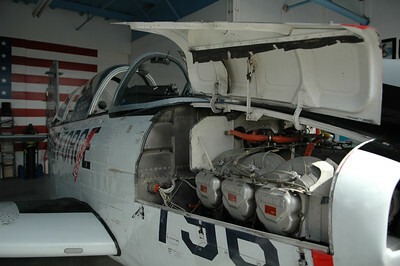 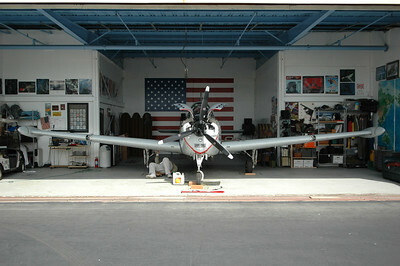 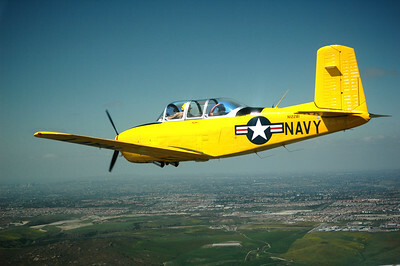 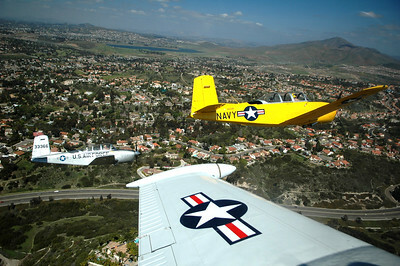 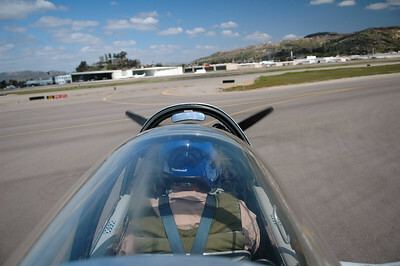 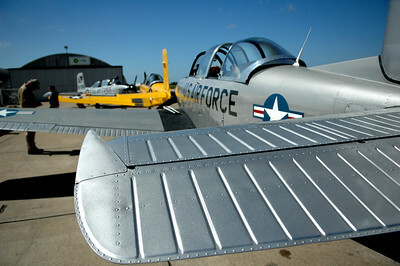 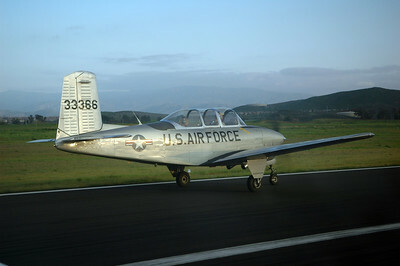 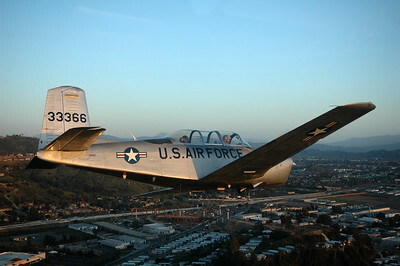 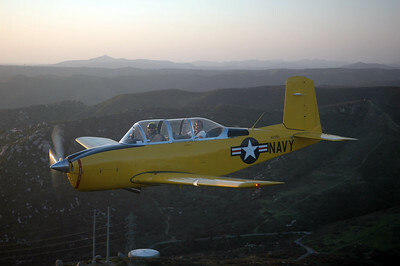 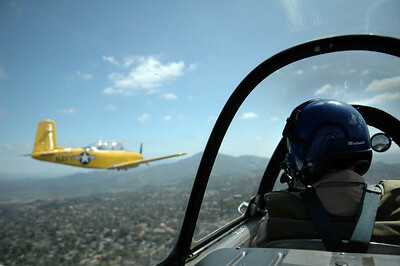 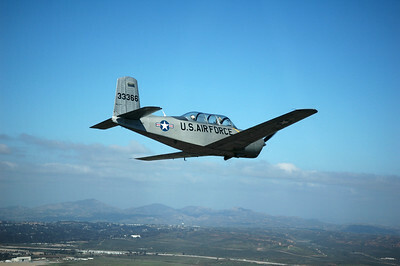 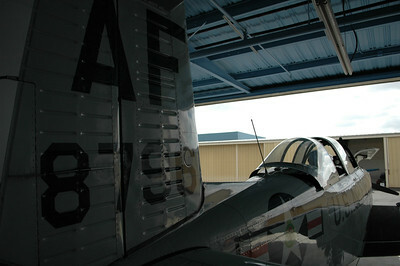 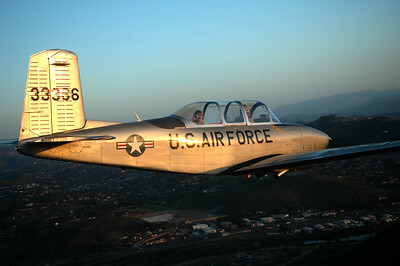 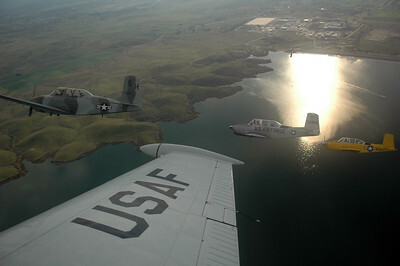 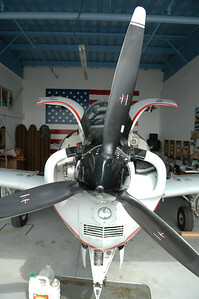 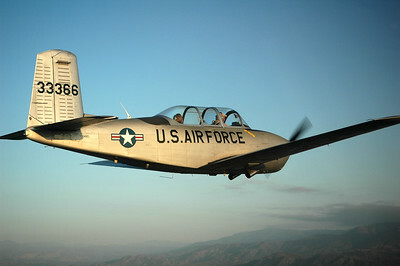 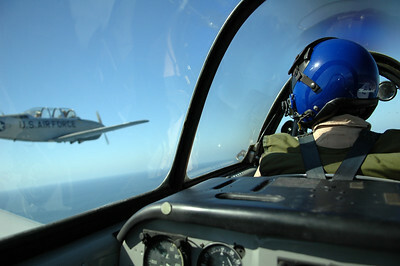 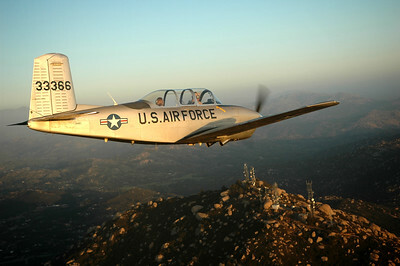 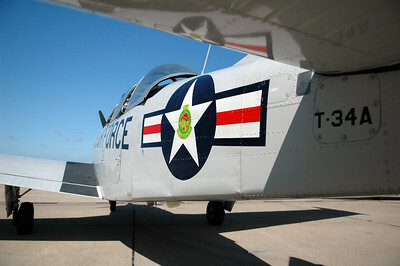 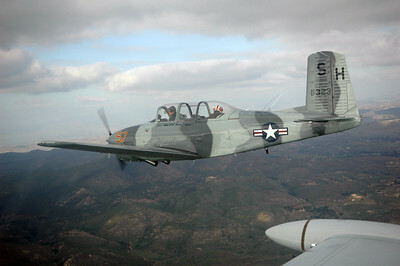 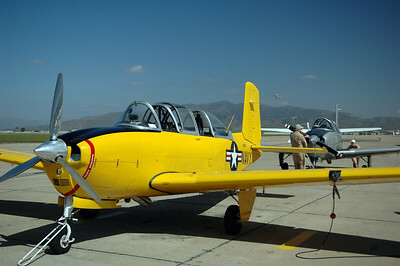 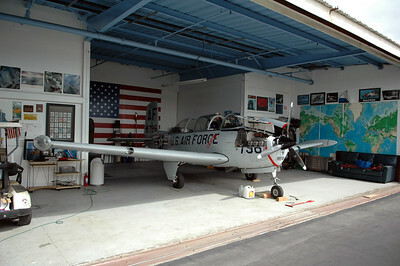 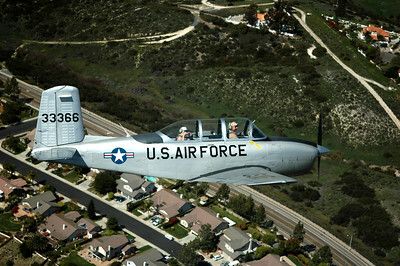 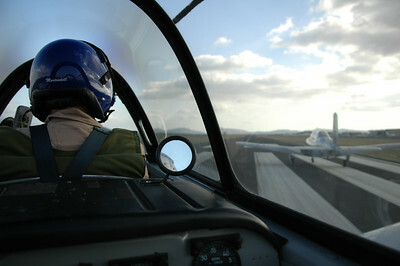 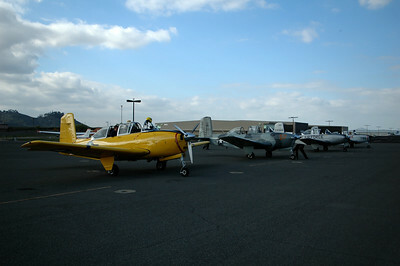 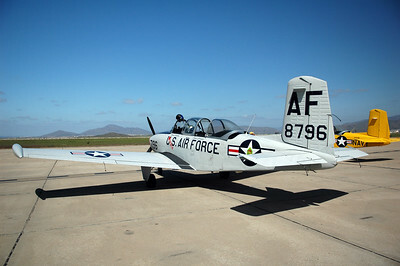 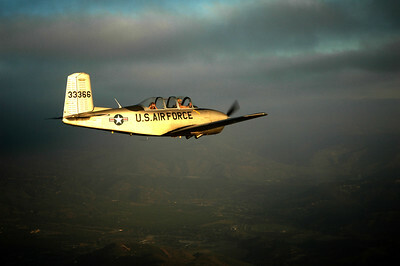 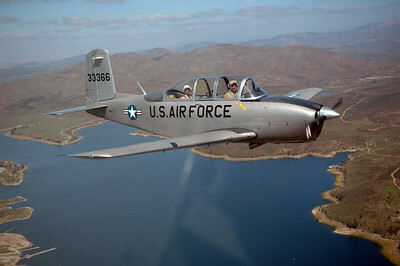 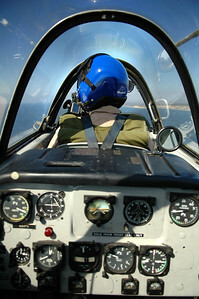 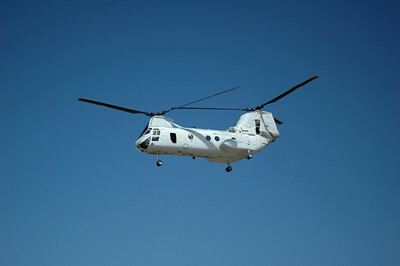 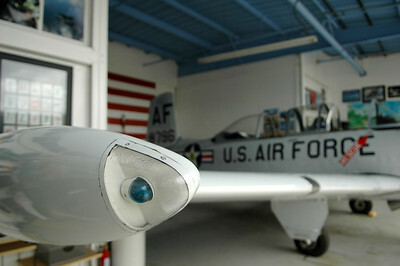 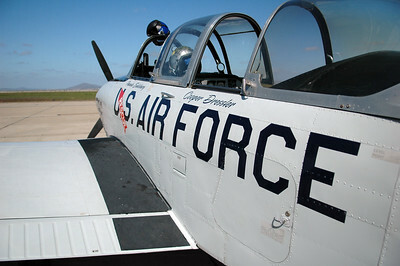 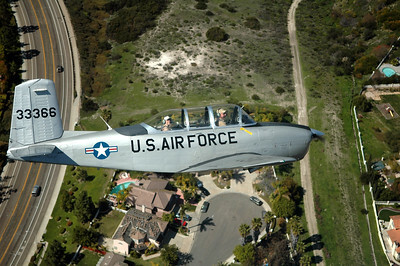 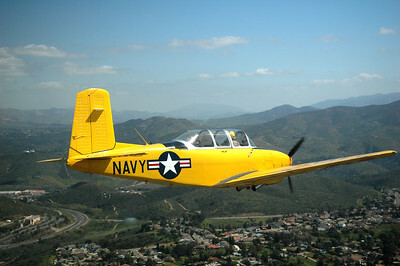 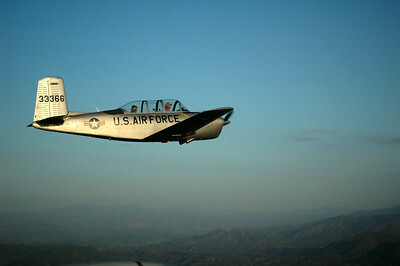 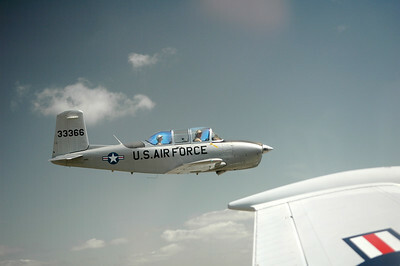 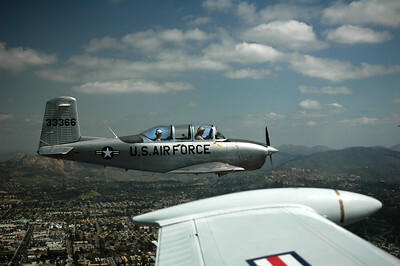 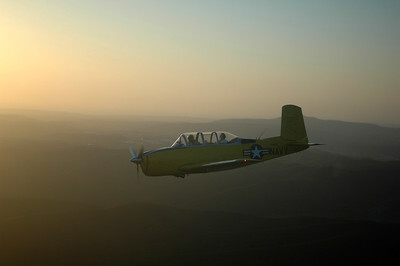 SAN DIEGO, CA - Formation flying with T-34a Mentor aircraft. 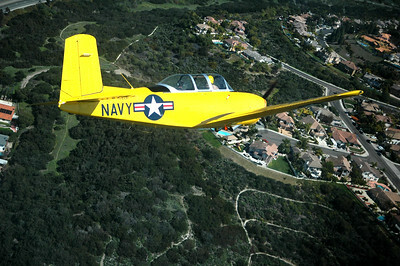 Departing Gillespie Field (KSEE), landing at Brown Field (KSDM) for fuel, flying over San Diego Bay, around Point Loma, up the coast past Ocean Beach, Mission Beach, Pacific Beach and La Jolla. 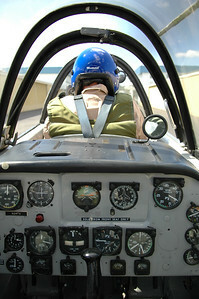 Then turning east back to Gillespie.